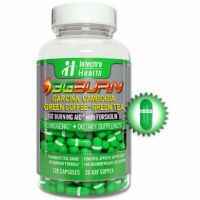 3G BURN is a high-quality dietary supplement from Intechra Health, Inc. 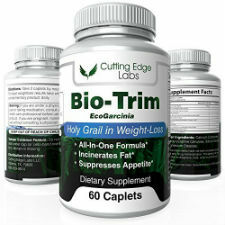 It has been formulated using clinically researched all natural fat burner ingredients. This non-prescription diet pill designed for weight management support may be an effective alternative for dieters seeking something other than prescription diet drugs. This entry was posted in Non-Prescription Diet Pills Reviews and tagged caffeine anhydrous, Coleus Forskohlii Root Extract, garcinia cambogia, green coffee bean extract, Green Tea Leaf Extract on June 13, 2017 by Diet-Pills.cc. 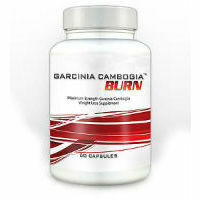 Garcinia Cambogia Burn is an over the counter supplement product that is manufactured by a company called Vivid Health Nutrition (VHN). 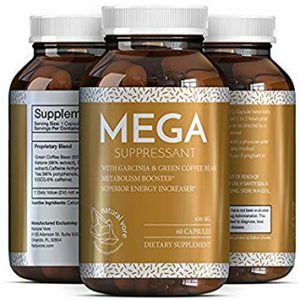 According to the official webpage for this product on the manufacturer’s website, it functions as an appetite suppressant, an inhibitor of fat production in the body, a metabolism enhancer, and a mood supporter. This entry was posted in Non-Prescription Diet Pills Reviews and tagged appetite suppressant, garcinia cambogia, metabolism on August 12, 2014 by Diet-Pills.cc. 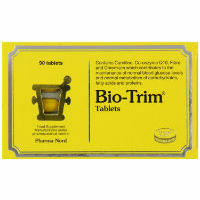 Bio-Trim is an over the counter diet pill that is created by the Pharma Nord supplement manufacturer and that is marketed as a solution to many of the struggles associated with weight loss. 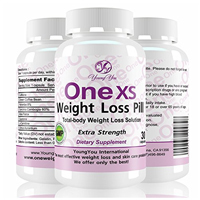 According to the company, by taking these tablets on a daily basis, it becomes possible to shed the extra weight much more quickly and easily. This entry was posted in Non-Prescription Diet Pills Reviews and tagged carnitine, Chromium, co-enzyme Q10, garcinia cambogia on June 23, 2014 by Diet-Pills.cc. 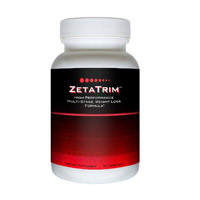 ZetaTrim is an over the counter diet pill that is marketed both under that name, as well as under the name “Z Trim” which is more of a nickname than a label, but it is commonly referred to by that term. 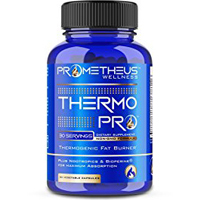 This product was created in order to help to provide overweight individuals with a means of effectively losing more weight than they are capable doing on their own through exercise and dieting alone. This entry was posted in Non-Prescription Diet Pills Reviews and tagged B12, B3, B6, Chromium, DHEA, fucoxanthin, garcinia cambogia, guarana seed, guggulsterones on April 26, 2014 by Diet-Pills.cc.